Eventually she got a supporting role in the 1992 drama film Waterland and went on to appear in major films such as The Remains of the Day (1993), The Jungle Book (1994), Onegin (1999), and Aberdeen (2000). After working steadily as an actress in small and supporting roles in films throughout the 1990s, she found fame for her lead performances in big-budget films like the fantasy film The Brothers Grimm (2005), in which she acted opposite Matt Damon and Heath Ledger , the action film 300 (2007), portraying the role of Gorgo, Queen of Sparta, and the adventure and biographical feature The Red Baron (2008). 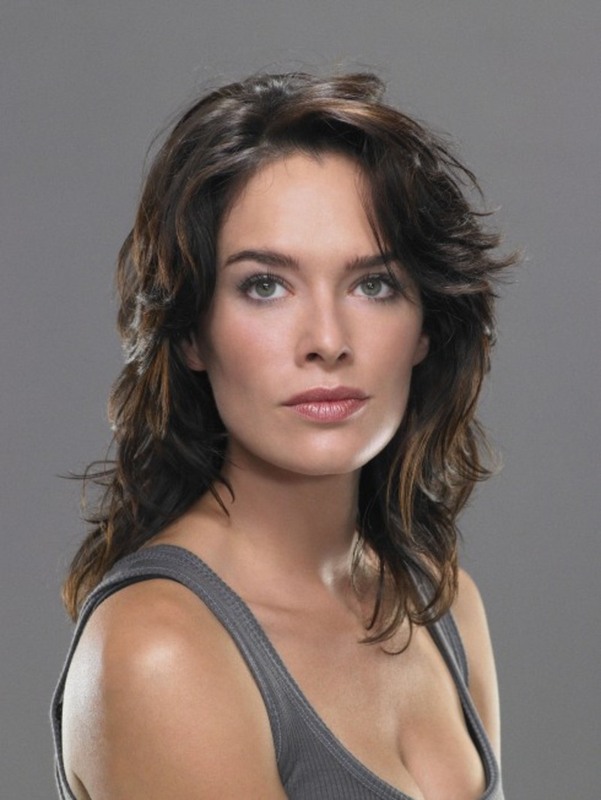 Headey is also known for playing the title role Sarah Connor on Fox's television spin-off of James Cameron's Terminator film series Terminator: The Sarah Connor Chronicles (2008–09) and villainous drug lord Ma-Ma in the 2012 Judge Dredd movie reboot, Dredd. 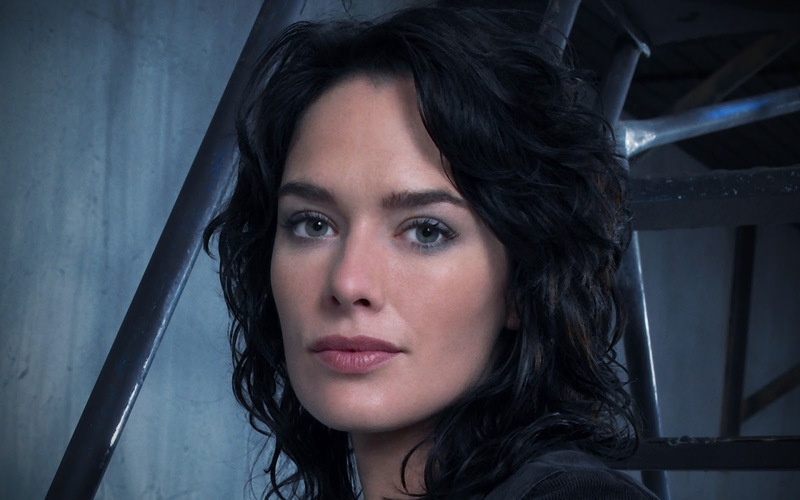 She has portrayed Cersei Lannister in HBO's television series Game of Thrones since 2011. Her performance on the show has earned her an Emmy Award nomination for Outstanding Supporting Actress in a Drama Series.